- Will Ospreay announced over Twitter that he broke his toe while taking an arm drag in a match. As you can read in his tweets below, Ospreay is maintaining his sense of humor in the midst of the situation. Despite the injury, Ospreay noted that he plans on working his scheduled match against PAC at Rev Pro's "High Stakes 2019" event on Friday, February 15th at York Hall in London. I broke my toe taking an arm drag. - The latest “Being The Elite” has been posted and includes footage of The Young Bucks surprise appearance at Seattle’s DEFY Wrestling. Matt and Nick Jackson said they miss going on the road so since the next big AEW event doesn’t happen until May, they decided to go around the country to different independent promotions. The appearance for DEFY was done free of charge. 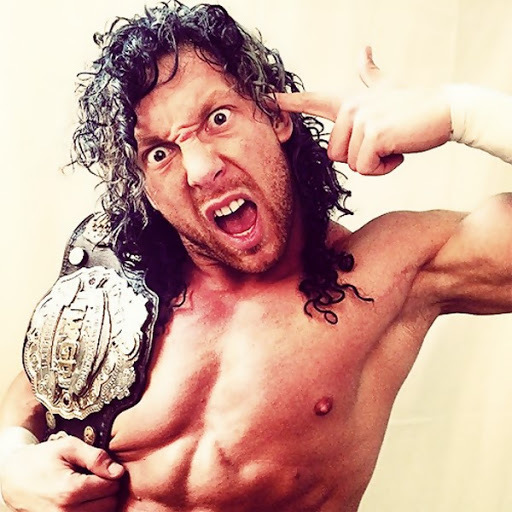 There is also another big tease on the future of Kenny Omega. In a previous episode, Omega lost his phone and it was shown with the same countdown clock that was shown during the buildup for the AEW launch on January 1st. The countdown clock was set to end on February 7, the day when All Elite Wrestling will hold their Ticket Party in Las Vegas. Several more names are expected to be announced on that day and Omega’s name is expected to be the biggest name announced at the ticket party event.